You are here : » Uncategorized » WHAT CAN THE FIXER FIX FAST? WHAT CAN THE FIXER FIX FAST? 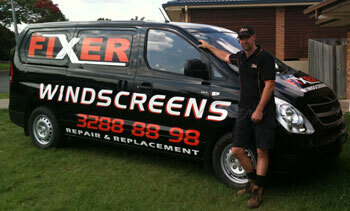 We come to you to repair or replace windscreens in cars, 4WDs, vans and trucks. We cover all of Brisbane, Ipswich and surrounding suburbs. SOS The Fixer using the form below.